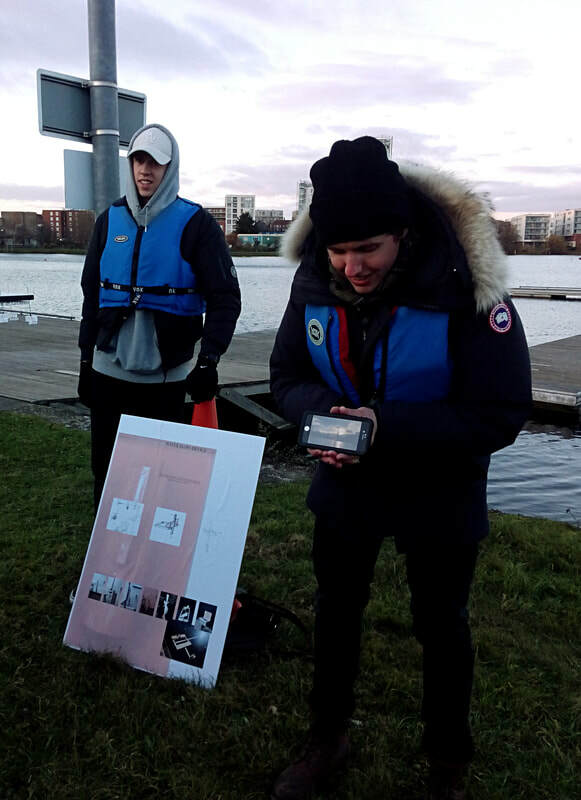 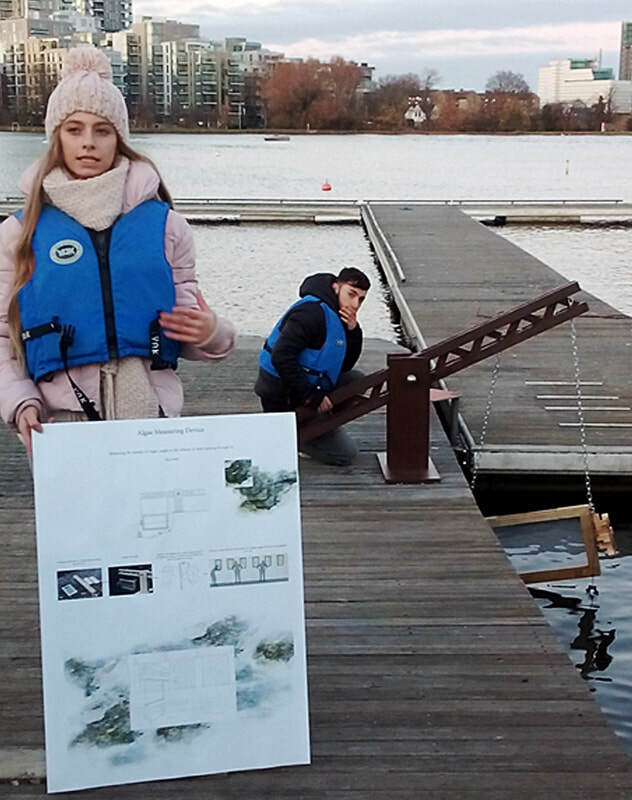 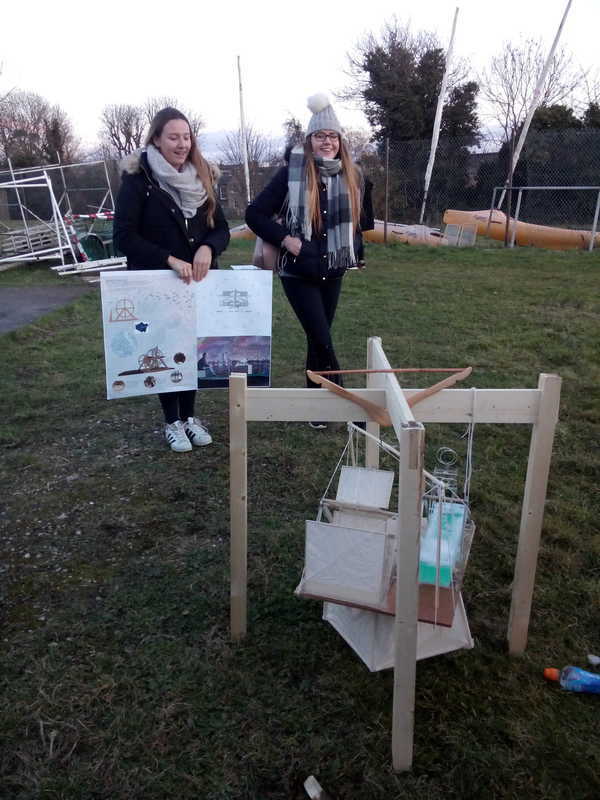 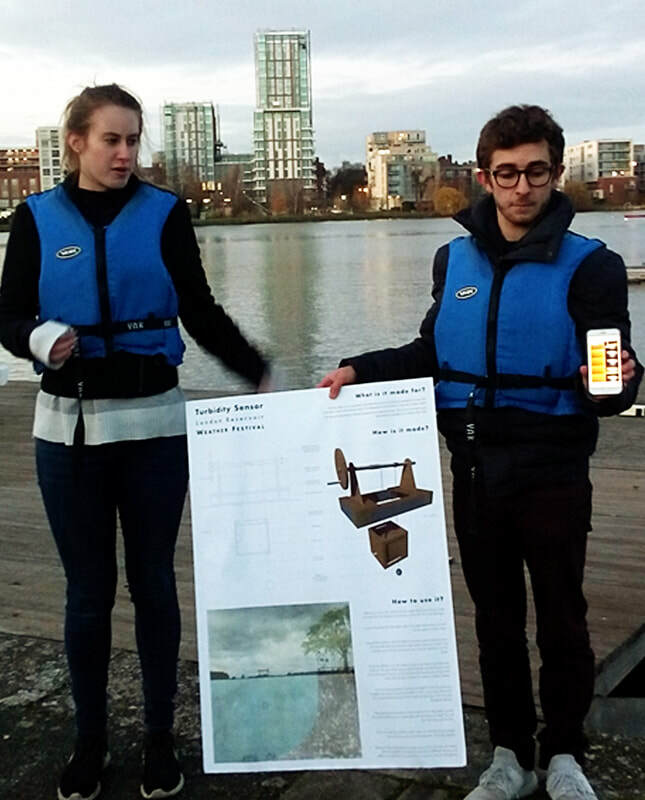 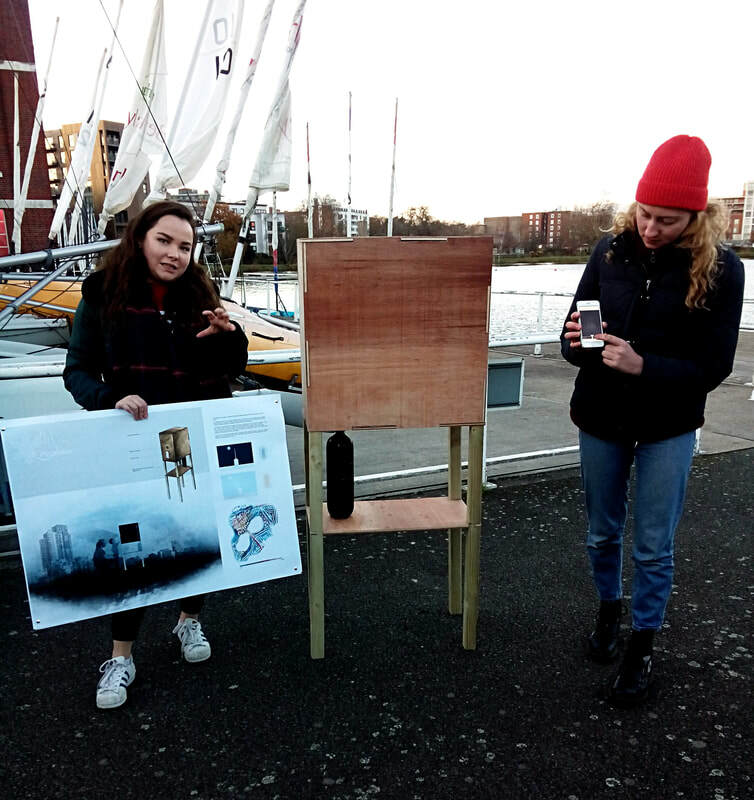 In 2017 Oxford Brookes University students investigated the New River and the relationship between architecture, water and weather. 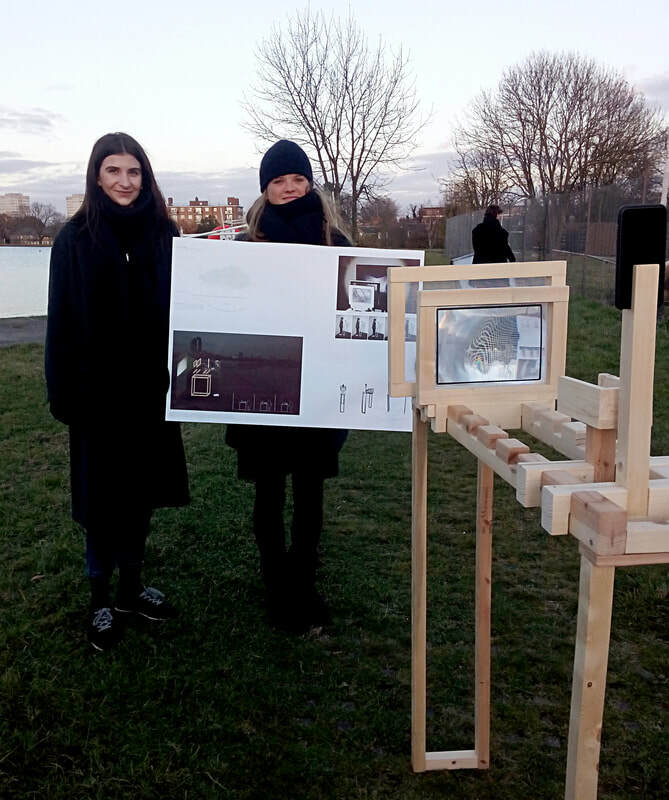 Working at the West Reservoir in Stoke Newington, they constructed Weather and water measuring devices, which they demonstrated during the day. 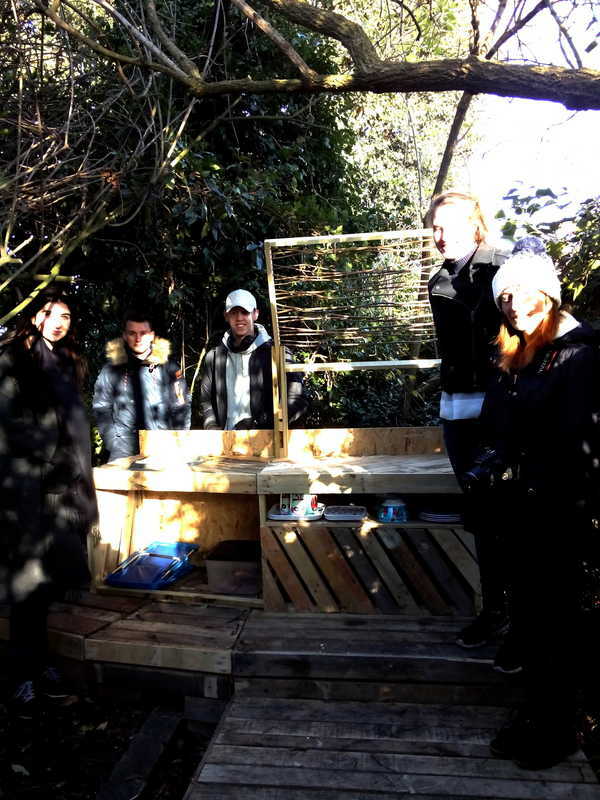 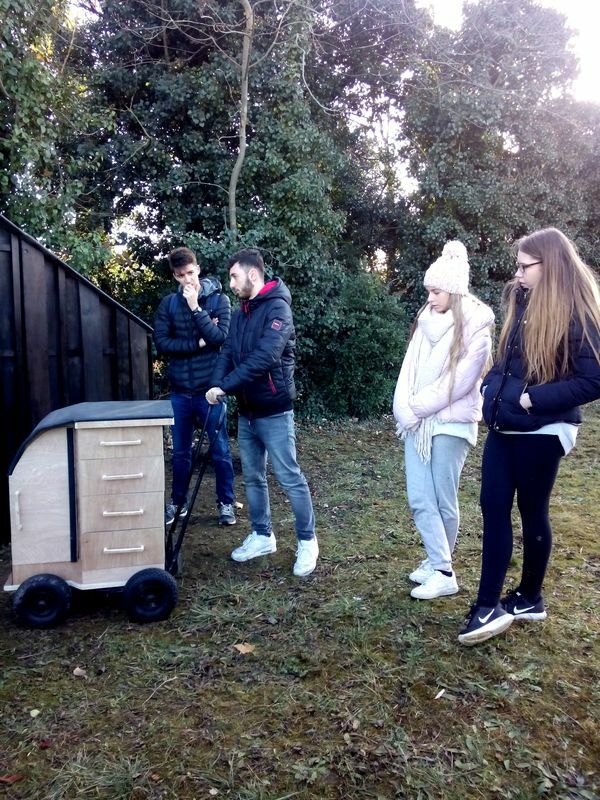 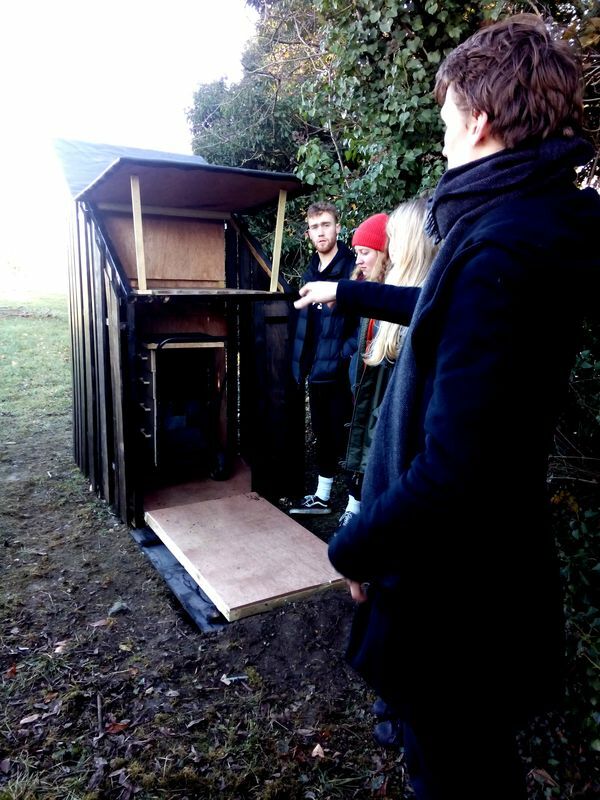 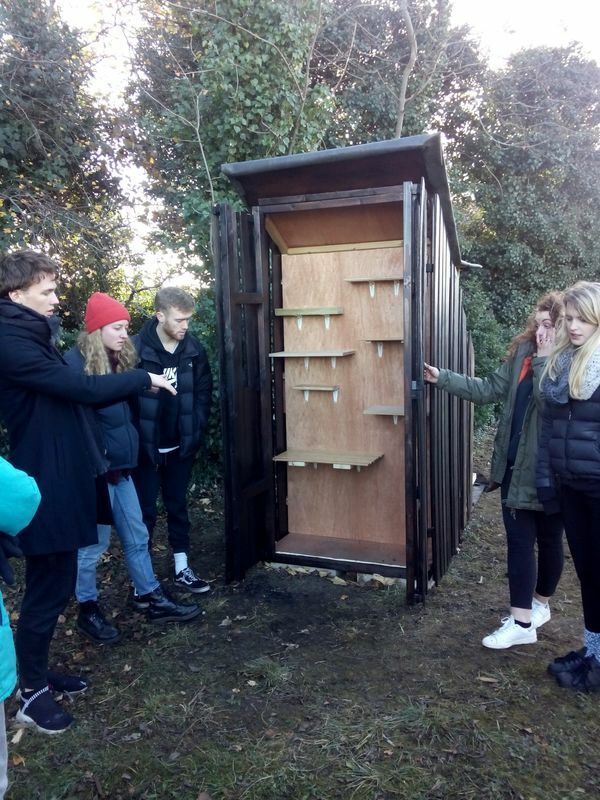 Students also presented structures built for the Forest School which is on the site. 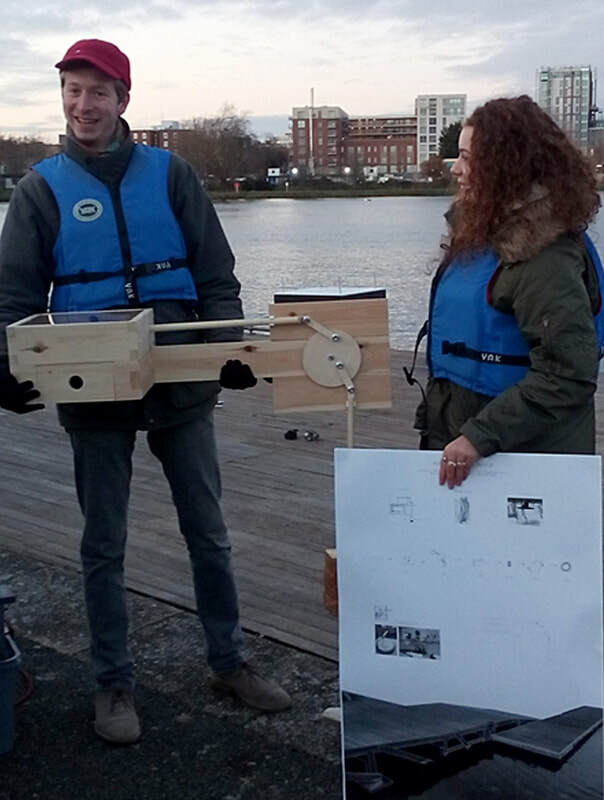 There were also talks on the New River by historian Robert Hare and on Luke Howard by Margaret Burr of Tottenham Clouds.